Laundry: it's a task that no one really enjoys doing but everyone ultimately has to do. If you have a large family, making sure you have the right tools for the job is especially important. The first step in any good laundry cycle is the washing machine so finding the best washer for big family is quite important. 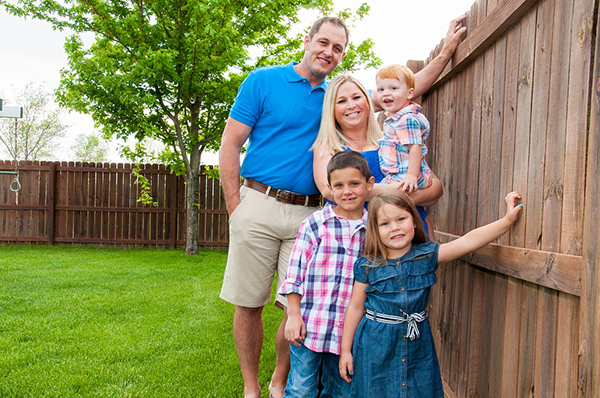 Here are a few considerations to think through as you begin your search to get the right washer for a large family. In most of the stores where you'll be washer shopping, the different models will be arranged in a row, from least expensive to most expensive. While the least expensive end may have some tempting prices for the best washer for large family, it's important to consider the reliability of the brands to determine if they're really the best family washing machine. - Maytag: There is an extensive range of Maytag washing machines available. All are manufactured to high standards to help ensure excellent reliability. The main differences between the machines are the size and the special features that each has. - Electrolux: Makers of their namesake as well as Frigidaire washers, Electrolux washers employ a range of high-end features to give you ultimate control over your washing experience. - LG: Long known as an electronics innovator, LG washers combine solid reliability with ingenious automation to make washing clothes as easy and intuitive as possible. Depending on space constraints, the type of washer you need to purchase may already be chosen for you. If you have a little more flexibility, however, you have a few different types of washers to choose from. - Top-Load: Available in both standard and high-efficiency models, top-load washers allow the big benefit of being able to add a garment even after a cycle has started. 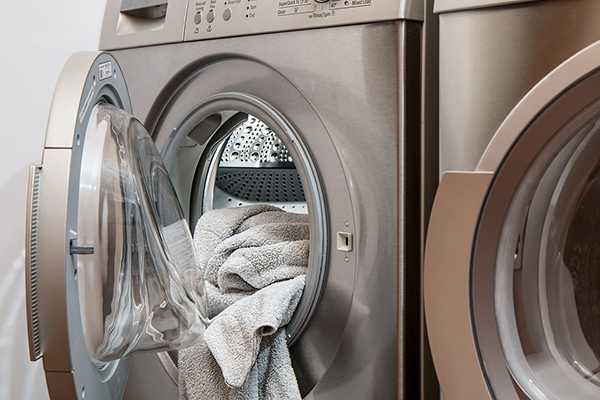 High-efficiency top-load washers are also relatively quiet and do a good job of cleaning clothes. - Front-Load: Front-load washers tend to have the highest-rated cleaning capabilities of any washer model. In addition, they are able to get clothes the driest and are easy to load and unload. They can also be stackable with the matching dryer to help save you space. The way the washer looks in the store won't be how it looks when you get it home. You must consider water hookups, drain hookups, electrical hookups, and adequate space around the washer to prevent it from vibrating against anything while it's running. In addition, higher-capacity models will have a larger exterior profile than standard-capacity models. Many washers measure 27" but this can certainly vary given the variables listed above. Of course, it's also important to have space for a dryer nearby so you don't have to carry wet clothes too far to get them in the dryer. In many ways, this is where the rubber meets the road when it comes to choosing your next washer. Ultimately, of course, any washer can get your clothes clean. At the same time, special features can go a long way to making that job easier. So after you've chosen the best washing machine size for a family of 5 or more, consider the other features that are offered on the models in your size range. Some models offer an area on top of the washer that you can fill with water to pre-treat heavily stained clothes. Other models offer different washing methods, including steam, to be able to effectively clean even the most delicate of fabrics. 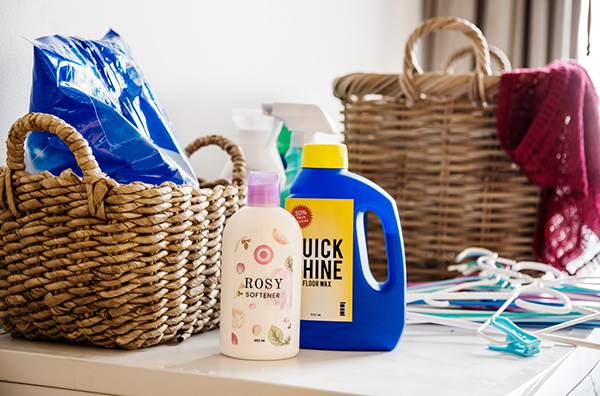 Though these features can add extra expense, choosing the ones that are right for you can make the most of your laundry time. One important thing to watch out for as you are shopping for a new washer is not to get caught up so much in the way a washer looks. Designers go to great lengths to make the exterior of their washers look appealing. However, just because a washer looks nice doesn't mean it's the most effective at getting your clothes clean. After all, in most cases, you'll rarely see the washer anyway, so instead of worrying about how it looks, when considering what is the best washing machine for a large family, consider the value you're getting for the money you spend on it.